The Yangtze River holds the records as the largest river in Chine and third longest in the worlds. Lies along Tanggula Mountain, the river flows towards the East China Sea. The name Yangtze is actually inspired by the ancient Yangzijin Ferry in the past. The basin of Yangtze River is as granary of China. It produces grain that provides half of the whole nation which is in total 70% rice supply. Other products like cotton, wheat, barley, bean, and maize also are grown from this area. The site is the most prosperous and having dense population. 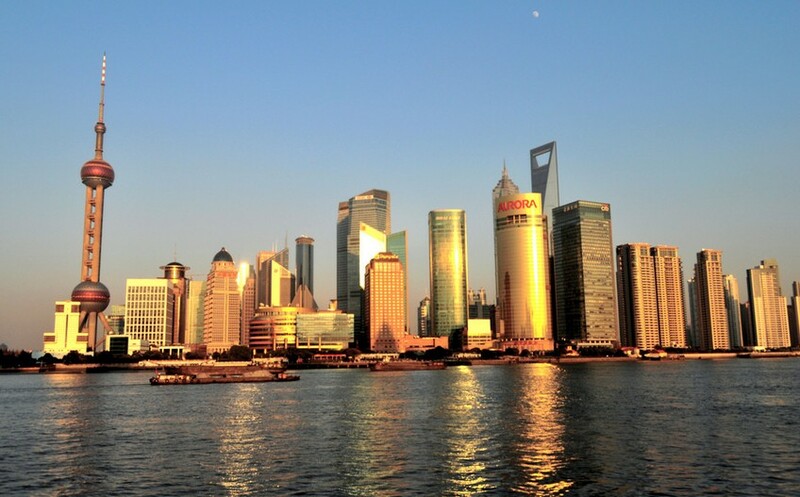 Some major cities located in the area are Shanghai, Nanjing, Chongqing, Wuhan, and Chengdu. Those cities have their own tourist attractions that can be visited along the Yangtze river cruise. 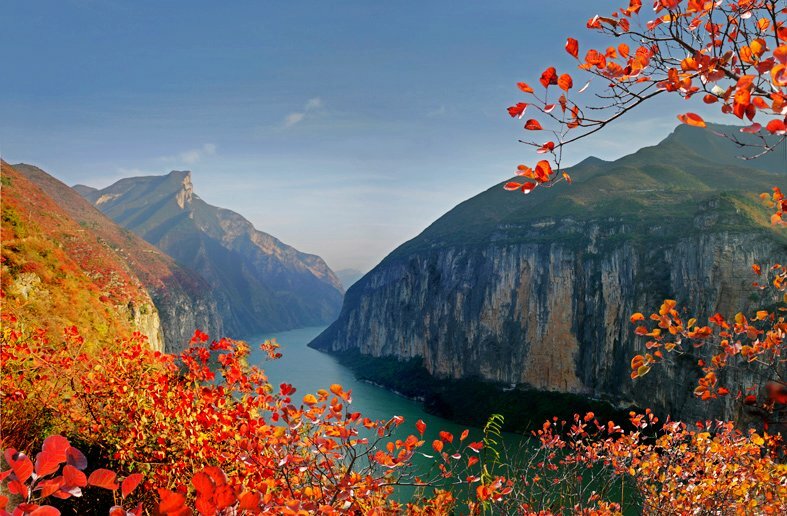 The Yangtze River covers the area of 1,800,000 square km. the upper stream of the river is located between Yibin city (Sichuan province) and Yichang city (Hubei province). Since most of the parts are flowing through Sichuan province, the river is also named as Chuan River. This area of upper stream has a big number of rapids and shoals. One famous scenic spot, “Three Gorger” can be viewed in this area. The middle stream flows from Yichang city to Jiujiang city. The system in this stream is very high developed. It is surrounded by lakes. 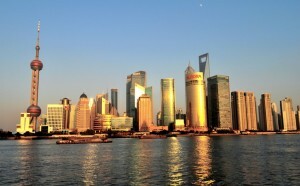 The downstream or the main river is situated between Shanghai and Jiujiang. The river has 49 tributaries that create a great water source. The main tributaries are Yalongjiang, Hanjiang, Minjiang, Jialingjiang, Xiangjiang, Wujiang, Ganjiang, and Yuanjiang. Even the famous Huangpu river of Shanghai is also a tributary of the Yangtze. Irrigation projects of the Yangtze are the oldest system in the world. The first big dam was constructed in the year1988. The next dam, Three Gorges Dam, as well as the famous one was completed in 2009. Also, the biggest hydropower project is a part of Yangtze River. Two dams play significant role in generating power, controlling flood, and as navigation of the river.